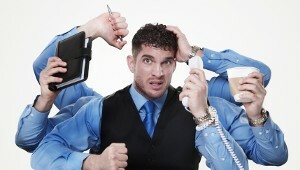 I am a big fan of automating repetitive tasks so I don’t have to waste time on them. 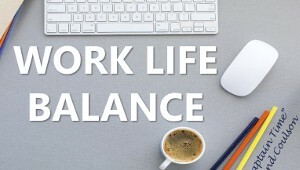 I use automation tools to automate huge chunks of my daily work to get it off of my plate so I can focus on higher priority work like connecting with customers, product development and marketing. I am the Checklist King! 🙂 EVERYTHING I do I put into a template or checklist. I can share these checklists and templates with my clients and team makes using OneNote, Dropbox or Google Drive. Creating checklists takes more time in the beginning but pays off quickly. Have your team/staff document how things are done and create checklists. This makes it much easier to train new people and ensures key steps don’t get missed when work is done. We all know how critical backups are. Hard drives fail in 3-5 years, so it isn’t IF you are going to have a crash, it is WHEN. I used to run my backups onto an external hard drive once per week. But there are some problems with this. If I have a crash, then I could lose up to a week’s worth of work. If I forget to run backups for a few weeks, I can lose a lot more. And if my home or office burns down with the backup drive in it, I lose everything. My solution to this is a cloud-based backup system called Crashplan. Crashplan backs up my computer every day in the background and I don’t have to do anything. The cost for up to 10 computers is $120 per year – $12 per month. That cost is a great savings compared to my time to do the backups manually (2-3 hours a week) and I have total piece of mind. The backups are off site, so if my office burns to the ground, I pick up a new laptop, restore my files and I am up and running with no loss of work or data. Text Expanders like Phrase Express let you set up hot keys or word combinations that automatically fill in text in your email, documents and web sites. For example, if I wanted to insert my mailing address, I might set it up for a combination like iaddress (short in my mind for insert address). Just typing in that shortcut would drop in the whole address. currency symbols and a lot more. I would usually have to go the web site, wait for it to load, then copy and paste the link. With Phrase Express I just type a short code like ucoach (short for url coach in my mind) and it would add the url automatically. This is saving me a TON of time every day in my typing. 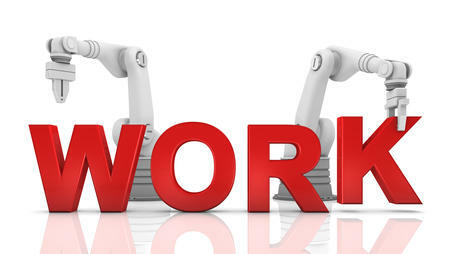 The software also recognizes things you type regularly and suggests them to you while to type to further save time. 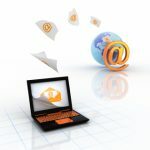 Within Gmail and some other email programs you can use canned responses to do similar things, but Phrase Express works EVERYWHERE, not just in email. I use it in email, online forms, word processings – any computer environment. Phrase Express is for Windows computers but Mac users can use a program called Text Expander for similar functionality. See my “Save Time With Text Expanders” video for a demonstration on how text expanders help automate your work. OneNote lets me capture web sites, pictures, mobile notes, checklists and templates in one place and then access them from my computer, smart phone or the web. The information is organizable, searchable and easy to retrieve. I love that when I am out and about that my entire knowledge database in OneNote is also available on my smart phone. You can use IFTTT or Zapier to automate tasks between different programs or services. This allows you to create connections between programs like WordPress, SalesForce, Zoho, LinkedIn, Gmail, PayPal, Teamwork and over 500 programs. For example, you could monitor some RSS feeds for particular content and then have the posts that meet filter criteria sent to OneNote. You could also use them to send updates from LinkedIn and Facebook to OneNote. Have a look at the sample recipes people are using to get a feel of how you can use these tools. You can use Google Alerts to find mentions of your company or product or a topic that you want to follow. The alerts can be sent to you via email or you can monitor them via RSS. This can be an early warning systems for potential problems with people talking about your brand. Most programs have keyboard shortcuts that let you access commands like copy, paste or new note quickly. Find the shortcuts for your most used programs and print them out and put them on your bulletin board. You will be surprised at how much time it will save. 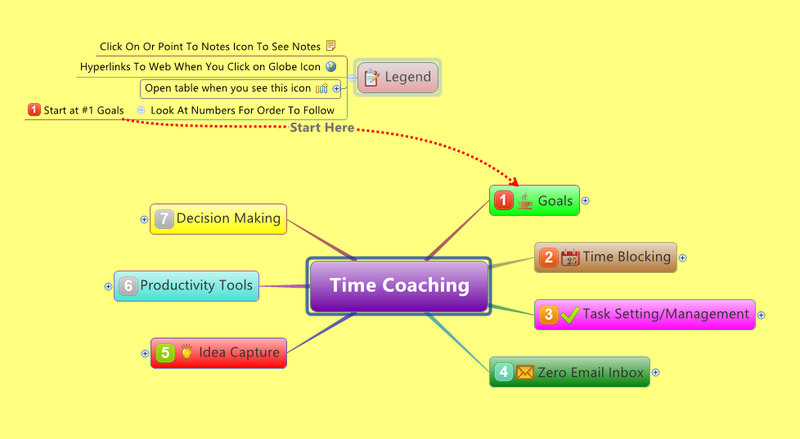 I use Xmind, a mind mapping program, to take notes while I am coaching. The fast keyboard shortcuts and the ability to “jump” from one branch/topic to another really cuts down the time it takes me to make a note so I can focus more on the client while still making quality notes I can share with the client after. I can also close any topics we are not currently talking about so I can focus on just the current topic we are discussing. 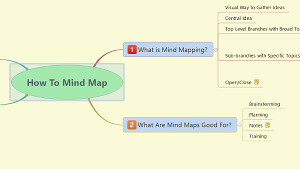 See my Introduction to Mind Mapping video to get some tips on how I use mind mapping. Many browsers now let you search other search engines right from the address bar. So you can type in “youtube.com keyword” or “wikipedia.com keyword” to automatically search Youtube or Wikipedia without going to the sites first. You can also set it up so only the last year’s results show in your Google search by default. Check out your browsers custom search engine instructions for more information. Here is a great article on how to do this in Google Chrome. Project management tools like Teamwork give you a project dashboard to let you look at your projects at a glance to see where you are at. So I don’t have to go digging every day to see where all my tasks are at or where my team is at with each project. It is all available on the dashboard with one glance. Whenever I write a new article on my blog, Mail Chimp automatically sends it out to my list. So no need to login, create a campaign and then send it. Sprout Social automates a lot of my social media for me. 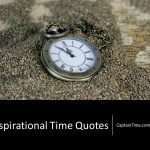 I can schedule social media updates and automatically search social media streams for mentions of myself or the topics I would like to comment on. This is a huge time saver over logging separately into each social media account and doing this manually. My automation tools save me hours every day. I look at EVERY task I am about to work on and ask myself, “How can I automate this so I never have to see it again?” By taking this approach, I have cut my work load significantly. 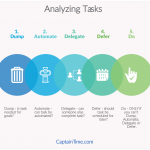 So before you work on that task, give some thought to how it might be automated to save you time. Not sure if a task can be automated or what automation tools to use? Contact me for help.